Close more deals by personalizing, prioritizing and analyzing sales activities. Spend less time navigating through tools and more time connecting with prospects. Outreach integrates with all your most important systems. 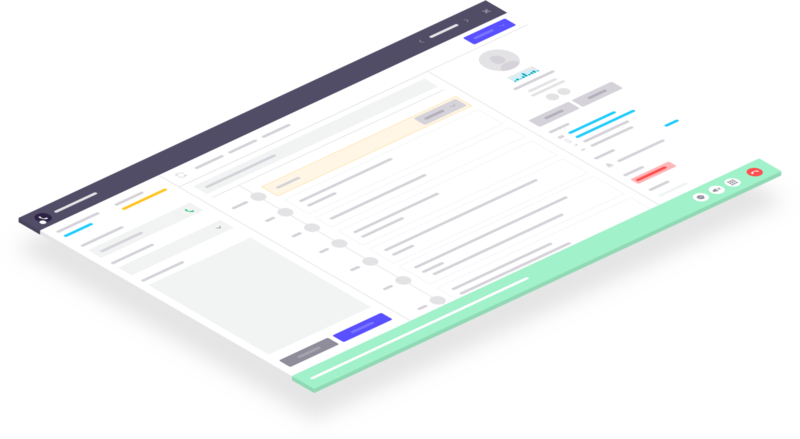 The Outreach platform gives your team the security, structure, governance and flexibility to do their best work, no matter the scale.